First up we have Guy Kawasaki calling in to tell us about a panel on What Can Hawaii Teach America About Race? 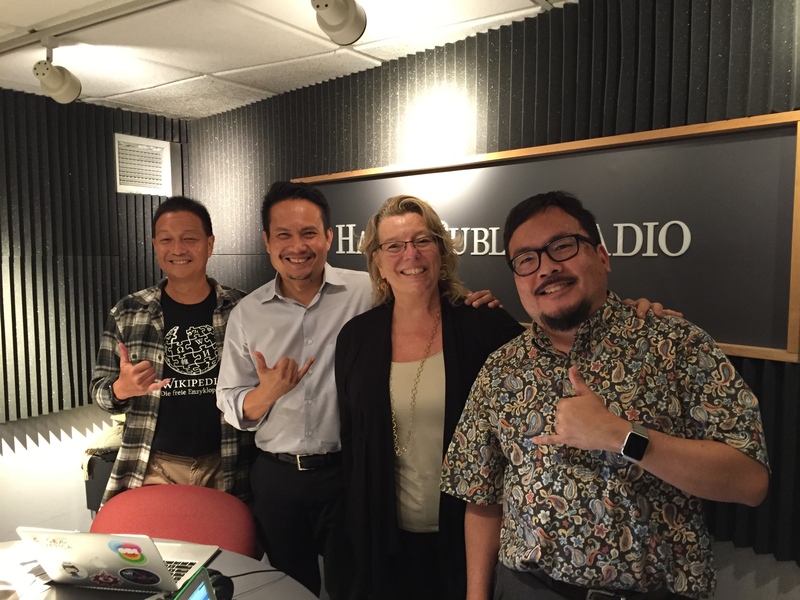 Then Frank De Rego from the Maui Economic Development Board will tell us about Venturing Out: Exploring the World of Venture Capital. Finally, for the remainder of the hour, we’ll talk to Luis Salaveria and Georja Skinner from DBEDT, and find out about the Future Focus Conference, Broadband, Creative Media and other DBEDT Initiatives.